Perform all management operations on the cloud. Raw store data collection allows for high-level analysis. 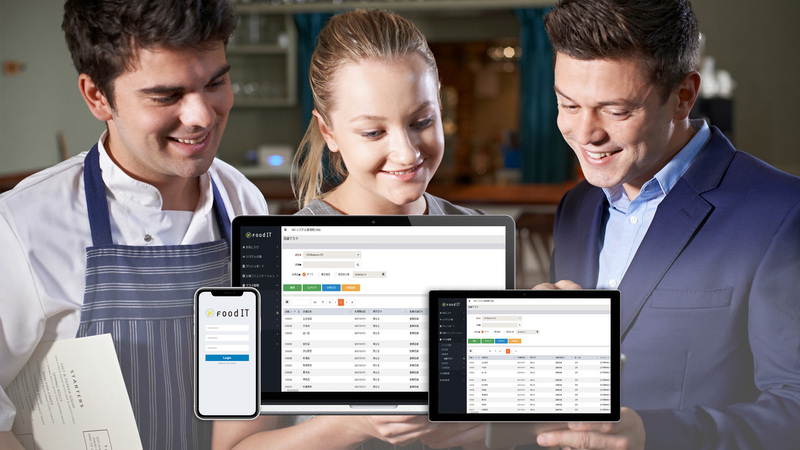 Smoother sales, ordering, and inventory management by connecting the headquarters, restaurant, and suppliers. By sharing data through the cloud, our system enables high-level analysis anywhere you go. Lighten the load of work between headquarters, restaurants, and suppliers, and focus on your original tasks. Manage sales, inventory, and timecard data all in one place. 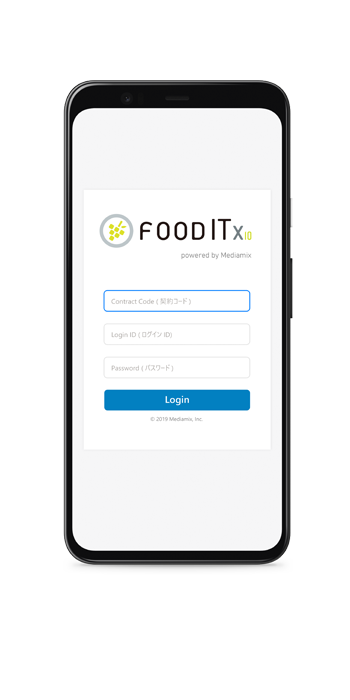 Use FoodIT between headquarters, restaurants, and suppliers to share data more efficiently, and control user access through heightened security settings. Sales Mgmt Quick sales reports,sales overviews,sales by date, time and group, total customer volume reports, sales analysis reports etc. 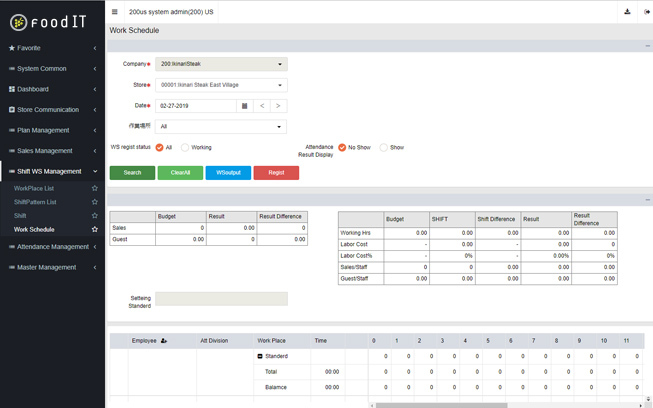 Item Mgmt Totals by menu item, ABC analysis, change in orders by menu item , sales by menu item etc. Reconciliation Mgmt Receipt search, adjustment checking, credit coupon details, bank deposit details etc. Forecast Mgmt Entry of daily forecasts, head office forecasts,forecast overviews by outlet etc. Profit Mgmt Profit targets , profit & loss estimates, forecast/actuals comparison for sales & hours worked, man hours/sales overviews etc. Order Mgmt Order lists, order overview, additional orders, web ordering, web order processing etc. Stock Mgm Inspection site selections, stock totals, stock totals by ingredient, inspection notifications, stock record querying etc. Price Mgmt Stock Mgmt, migration between shops, loss Mgmt, pricing dept. totals, priced item totals etc. Recipe Mgmt Recipe recordings, recipe comparisons, recipe print outs, displaying unit prices etc. Customer service Customer information entry, Receipt scanning etc. Reservations Reservation registration, Reserved seat allocation, Reservation status confirmation etc. Daily business reports Save/print daily business reports, manage schedules, customer feedback overviews etc. Attendance Mgmt Attendance entry, Shift application, Shift display by day, Work schedules for each time period etc. Permissions Mgmt Set permissions for viewing, approval, and printing. 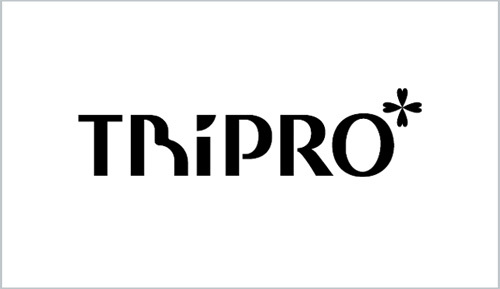 Expense Mgmt Petty cash entry, arrears entry, outlet requests, head office authorization etc. Charge accounts Outlet account processing etc. Portal Weekly plans, messaging, file storage etc. 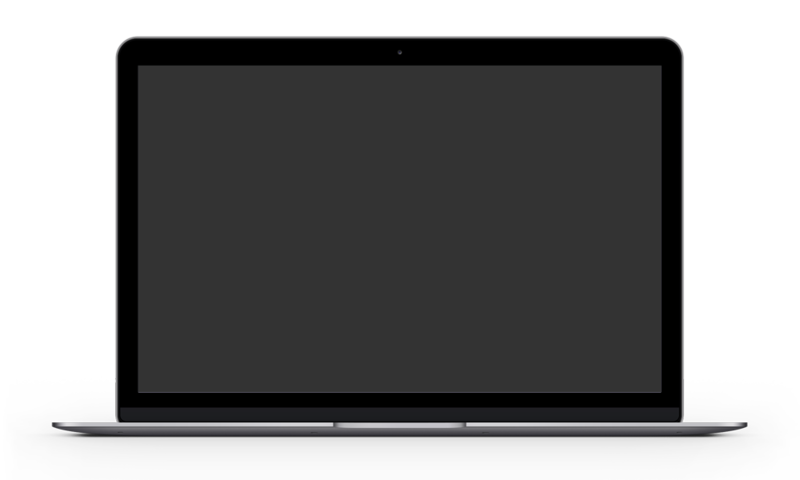 We've prevented drag+copy of data on browsers to prevent your data being leaked. There is also a log of access and user history to keep track of any POS activity. Additionally, with the User Access customizability, gain control of what pages and downlaodable content each user has access to. We can typically install within 2-4 weeks of an official request. 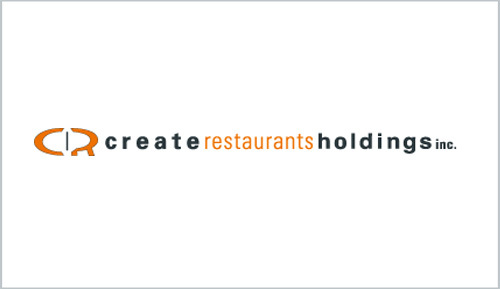 Requires discussion of schedules, including restaurant on-site survey and staff training. 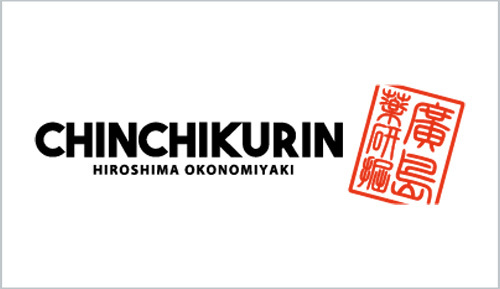 We have a Call Support team, available in various plans, including 24/7 year round Japanese Support, to offer assistance for any of our products and services.